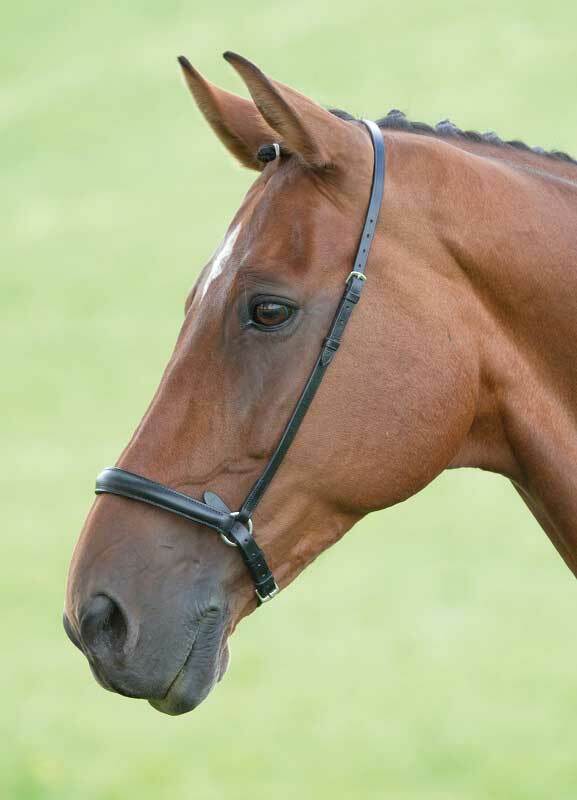 Blenheim Drop noseband from Shires Equestrian. Drop nosebands are commonly used to help keep the horses mouth closed to prevent evading contact or getting the tongue over the bit. this noseband puts pressure in the curb groove is thought by some to encourage the horse to lower the head. Not to be used with a standing martingale.